Winter evenings are usually spent enjoying a warm cup of tea along with a plateful of hot snacks. The best snacks are those that won't leave you hungry and satisfy every cravings. Your body demands more during those nippy days to keep warm and instead of binging on fatty or sugary treats we suggest you try these filling and wholesome homemade winter snacks that will keep you going. Here are some of our easy winter snack recipes to prepare and dig in while the season lasts. 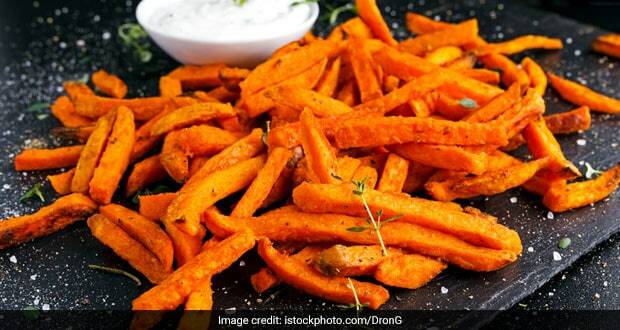 Sweet potatoes are the star of the winter season and what better way to enjoy them than turn them into hot and delicious fries? A good trick to bake crisp sweet potato fries is to spread some olive oil and sea salt over them before baking. Sweet potatoes are the stars of the season. Melted cheese on crisp toasted bread. Is there a better way to celebrate winter? We don't think so. Here's a quick tip - make sure that your Mozzarella strips are not too thinly sliced. Juicy chunks of chicken coated with breadcrumbs, Parmesan cheese, garlic and parsley and then fried till golden brown. A lot about making the perfect fried chicken goes into ensuring that the oil is hot enough before you dunk in the battered pieces. Fried chicken is the best snack ever. Onions are known to keep you warm during winters. In traditional Chinese medicine, onions have been used as a 'Chi' or an 'Energizing Tonic' that warms you from within. Use them to make these delicious kebabs with flavours of coriander, nutmeg, jaggery and tamarind. Succulent and downright delicious, these Parsi-style mutton cutlets offer lovely flavours of winter spices such as cloves and cinnamon. These are perfect starters for your winter dinner party. You can shallow fry these cutlets or even bake them so that they don't soak up too much oil. 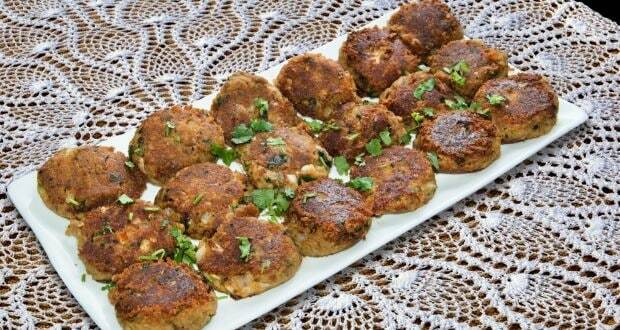 Mutton cutlets with wintery flavours of cloves and cinnamon. 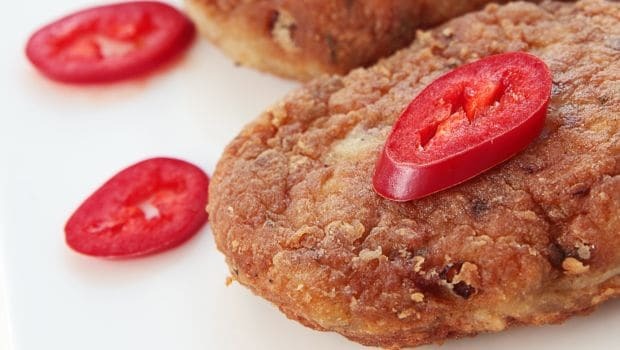 Crisp on the out and meaty on the inside, kromesky is a croquette filled with minced meat. 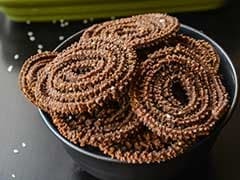 It is a popular Russian snack and is very easy to make. 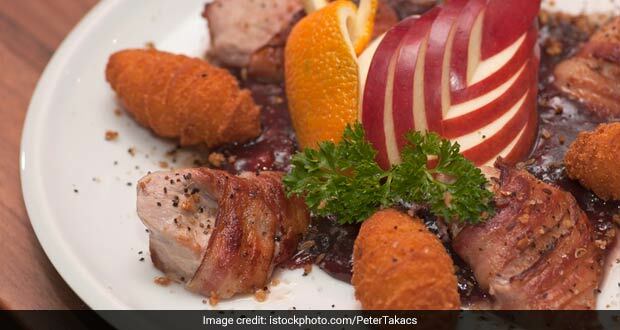 In this version, chicken and mushrooms are wrapped around bacon, coated with batter and fried crisp. Kromesky is a croquette filled with minced meat. One of the most comforting winter snacks, potatoes stuffed with cheese and mushrooms and are baked till their skin turns brown and crisp. 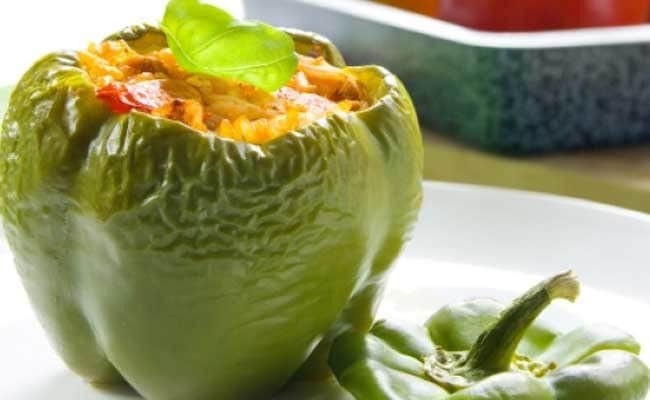 You can be creative and come up with a variety of fillings just as you like. 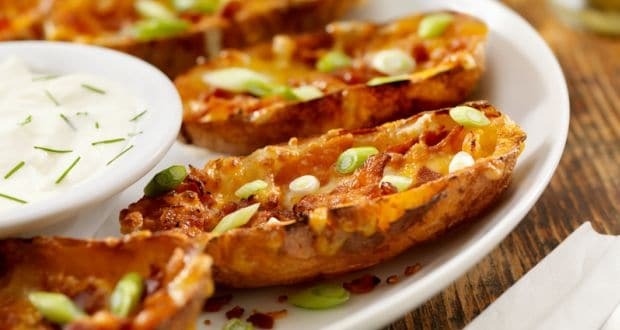 Stuffed potatoes are one of the most comforting snacks. Enjoy street-style momos in the comfort of your home with the best tricks to get them right. 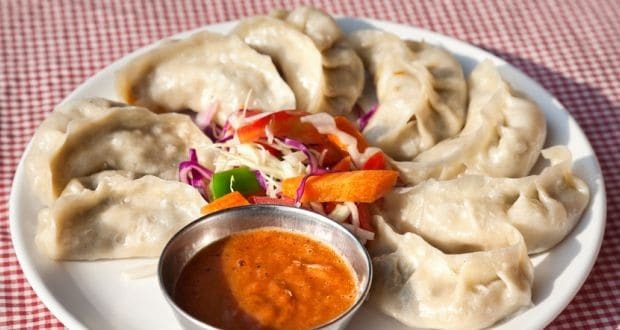 Filled with minced lamb and steamed, serve these momos with a homemade red chutney. The secret to the perfect momos lies in making sure that they are steamed properly - so keep an eye on the timing. Enjoy street-style momos in the comfort of your home. Chicken tikkas coated with gram flour and grilled to perfection. Winter season is the perfect time to get your barbecue and grilling sets out. 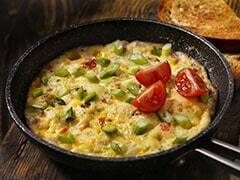 Gram flour or besan is a great source of iron and also helps in keeping you warm. Make the most of the freshest produce of the season and fry away some chopped spinach leaves to make a quick snack. 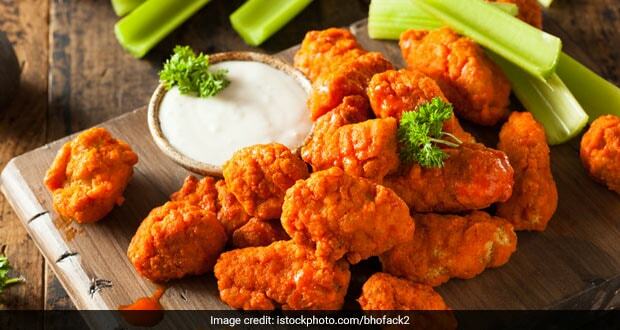 You will love the smoky flavour and crunchy texture. CommentsThese steamy winter snacks will warm you right up. Give them a chance.